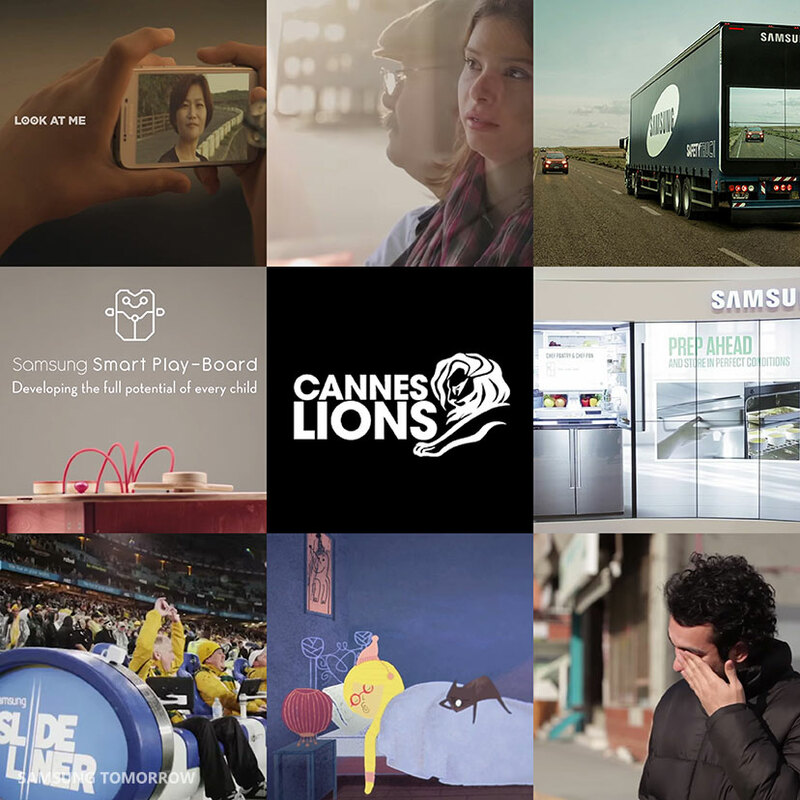 Samsung Electronics has earned several prestigious honors at the Cannes Lions International festival of creativity 2015 which takes place from June 21 to 27. Cannes Lions is one of the world’s biggest annual awards show and festival for professionals in the creative communications industry. Last year, Samsung garnered 16 awards at this award. For this year, among the most honored has been Safety Truck, a project to improve road safety in Argentina. It nabbed six awards so far, including Gold awards for Spatial Technology in the Cyber category, Use of Ambient in a Promotional Campaign: Large Scale in the Promo & Activation category and Ambient – Transit in the Outdoor category. It allows drivers to have a better view when deciding whether it is safe to overtake by installing large displays on the back of semi-trailer trucks which show drivers what’s happening up ahead. Look at Me, a campaign for an app that helps children with autism to improve their ability to make eye contact has taken home five awards thus far, including Gold for the best Web Campaign in the Cyber category. In addition, Back Up Memory, an app for Alzheimer sufferers, took gold, silver and bronze awards; Hearing Hands, a campaign for a video call center in Turkey that helps the hearing impaired won three bronze awards; and Samsung SlideLiner, a campaign for Samsung Smart TV which saw a moving sofa installed along the sideline of an Australian rugby match, took two bronze awards. Smart Playboard, Center Stage, Samsung Holiday Dreams, Every Day is Day One and Is This the Next are also on the winners’ list. * Updated on June 28th.